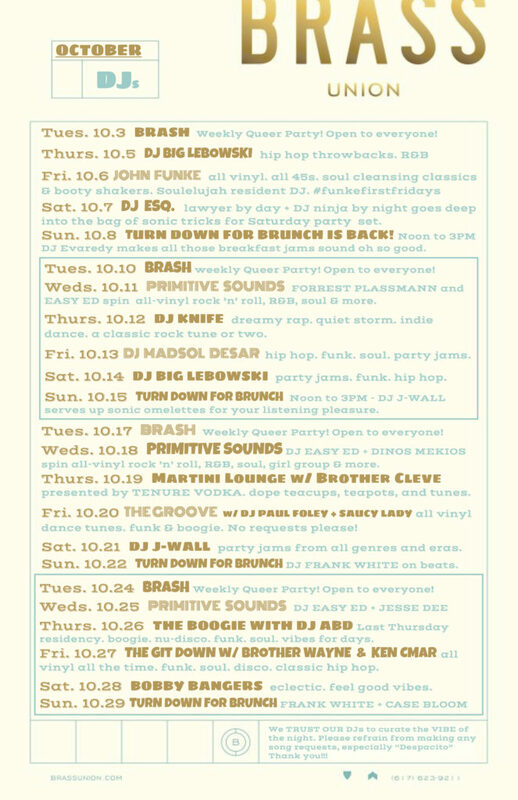 Brass Union’s October DJ Schedule is out! 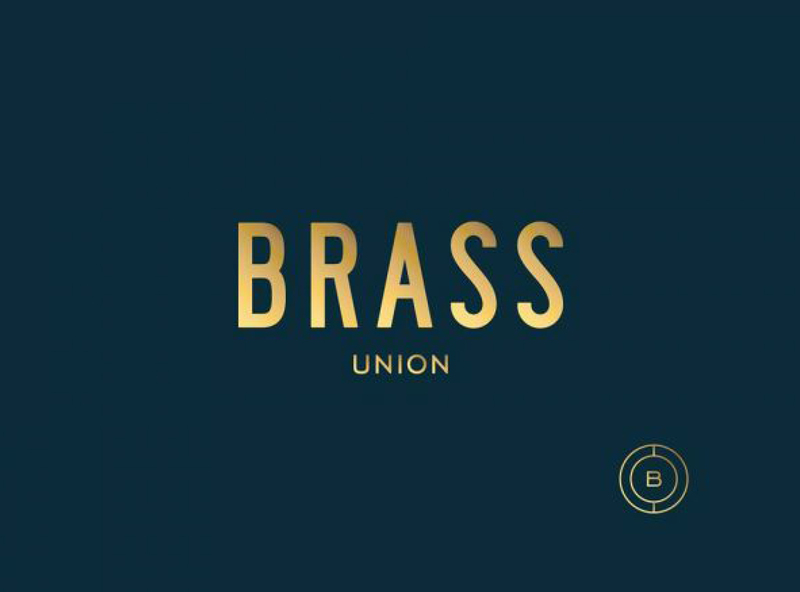 I have the great honor of curating the DJ schedule at Brass Union in Union Square, Somerville. Check out October’s schedule below. As always there’s never a cover. I’ll be back on the decks for brunch on 10/15 and also on Saturday 10/21 from 10 PM to 2 AM. For more info be sure to check out Brass Union’s website! The Halloween party at The Druid is one of the best around. This will be the fourth one I’ve done, and I wouldn’t want to be working anywhere else that night. It’s on Halloween proper (10/31), which falls on a Tuesday this year, and it’ll still get jammed up despite the mid-week slot. Best part for you: there’s a $300 cash prize for best costume, and it gets pretty damn competitive too. It’s also a solid dance party. They take out any piece of furniture that’s not nailed down. And if that’s not enough … there’s no cover. Get there early and stay late. 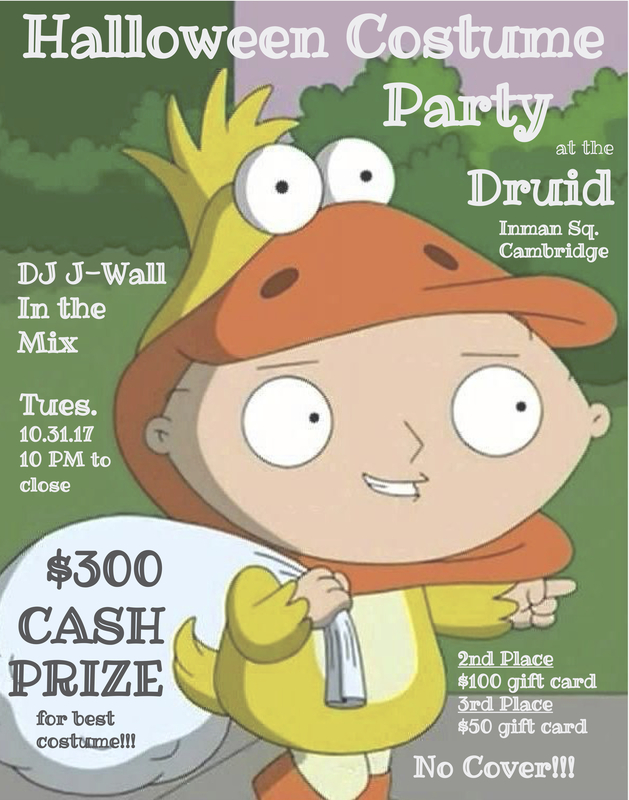 $300 cash prize for best costume. $100 and $50 gift cards for 2nd and 3rd place. My focus is heavily into DJing these days, but I do still organize & promote a handful of live music and food-driven events, and the Riverside BBQ Series is my baby. 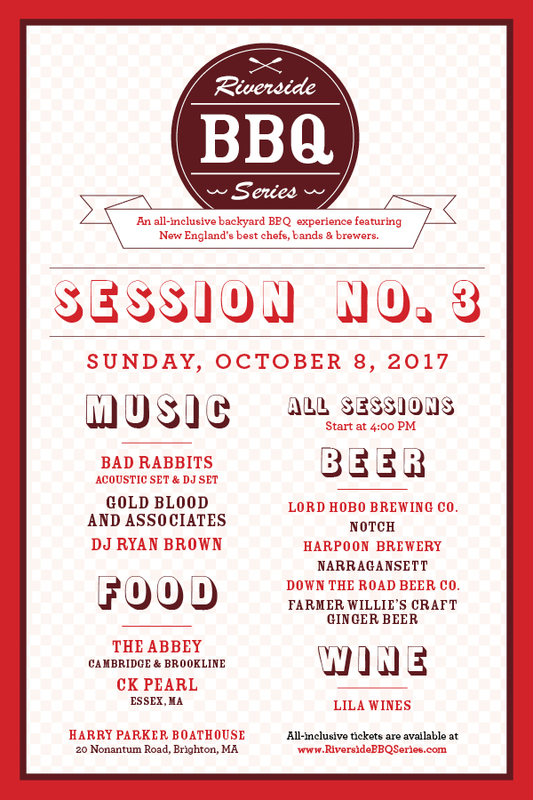 The third and final session of 2017 (and sixteenth over the past five years) is on Sunday, October 8 and will feature chefs from The Abbey (Cambridge & Brookline) & CK Pearl (Essex), plus live music from the Bad Rabbits (acoustic & DJ set), Gold Blood & Associates, and the series’ house DJ, Ryan Brown. It’s like a backyard BBQ on steroids, and a pretty good deal too. 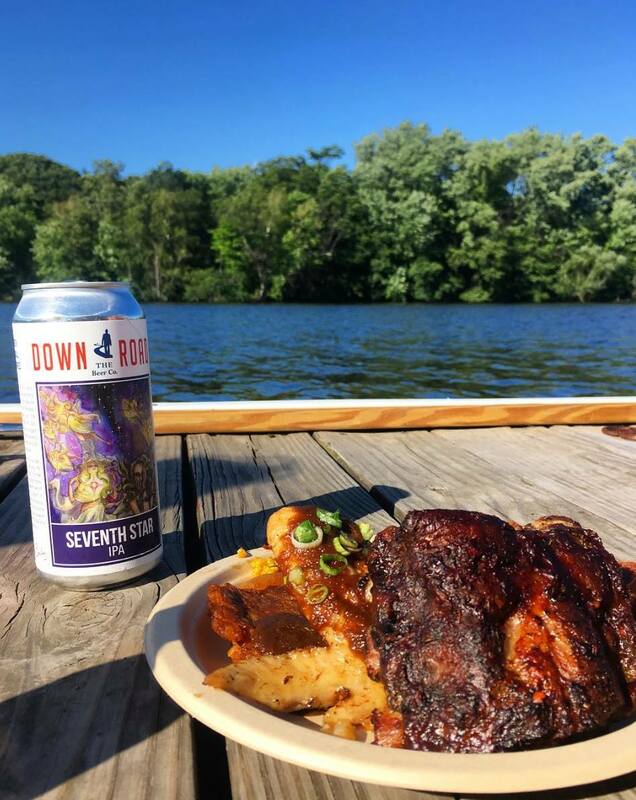 The Riverside BBQ Series matches New England’s most creative chefs (including multiple James Beard Award Winners) with local craft brewers and awesome bands all in a beautiful setting along the Charles River. It’s a pop-up kitchen, intimate concert, and mini beer festival all rolled into one all-inclusive experience. All-in tickets include BBQ from the chefs and beer & wine from our seven beverage sponsors. More info is below! All Inclusive tickets are available for $45 via eventbrite.com! RSVP for the Facebook Event for all the latest updates. ….plus Topo Chico Mineral Water!